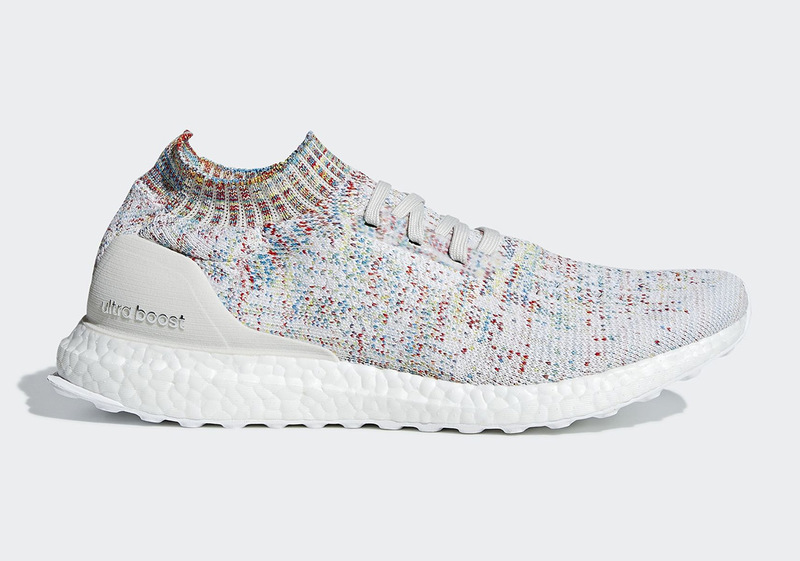 The adidas Ultra Boost Uncaged is a favorite of sock-shoe lovers the world over. 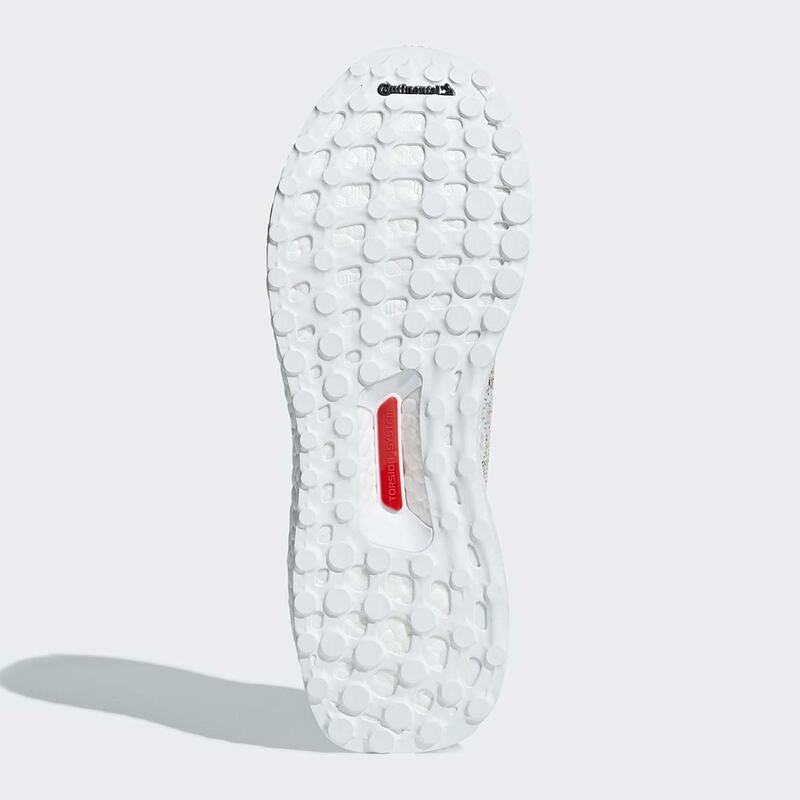 Offering an extremely flexible sock-like upper sitting on top of a cushioned Boost midsole, the special Ultra Boosts present a unique combo of freedom and comfort. 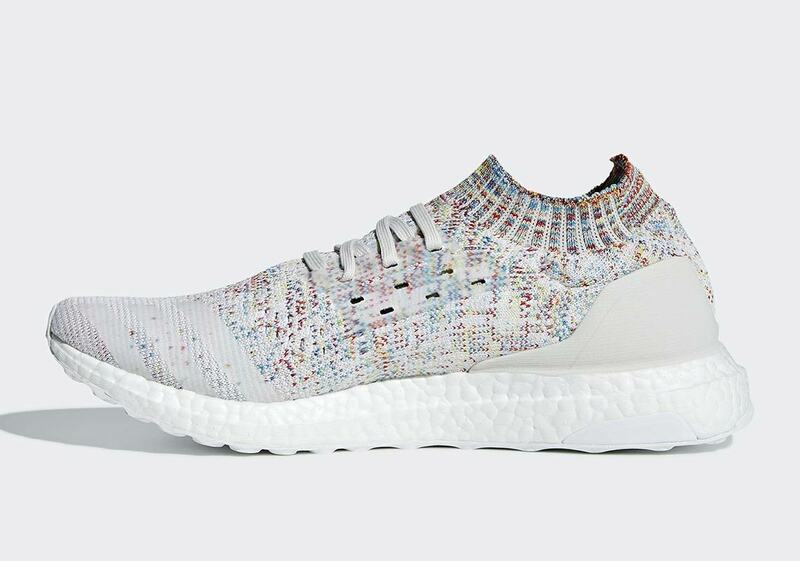 Now, they’ve surfaced with a new multi-color knit upper that offers a similar color profile to of one of the most popular Ultra Boosts ever: KITH’s “Aspen” UB Mid. 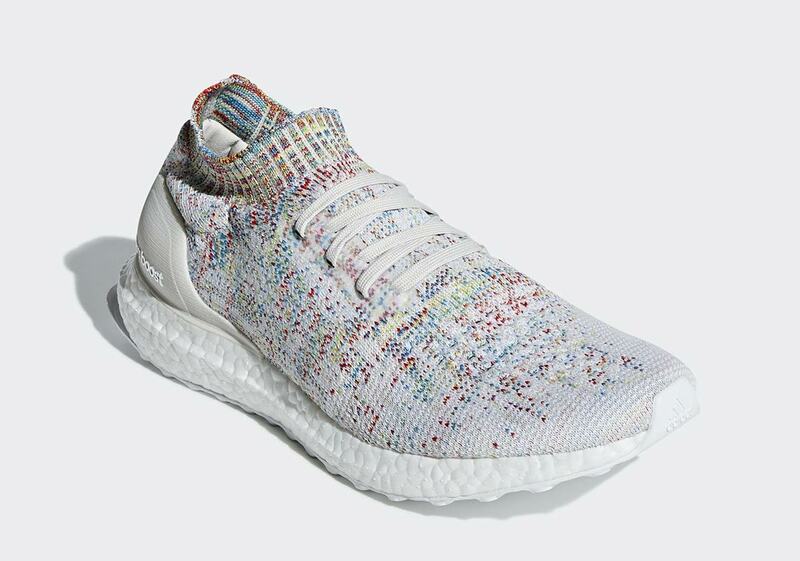 The new uncaged colorway uses the same burgundy, gold, and icy blue accents as the aforementioned “Aspen,” but spreads them more scarcely across a white base for a recognizable look — albiet one that’s still unique enough to stand on its own. 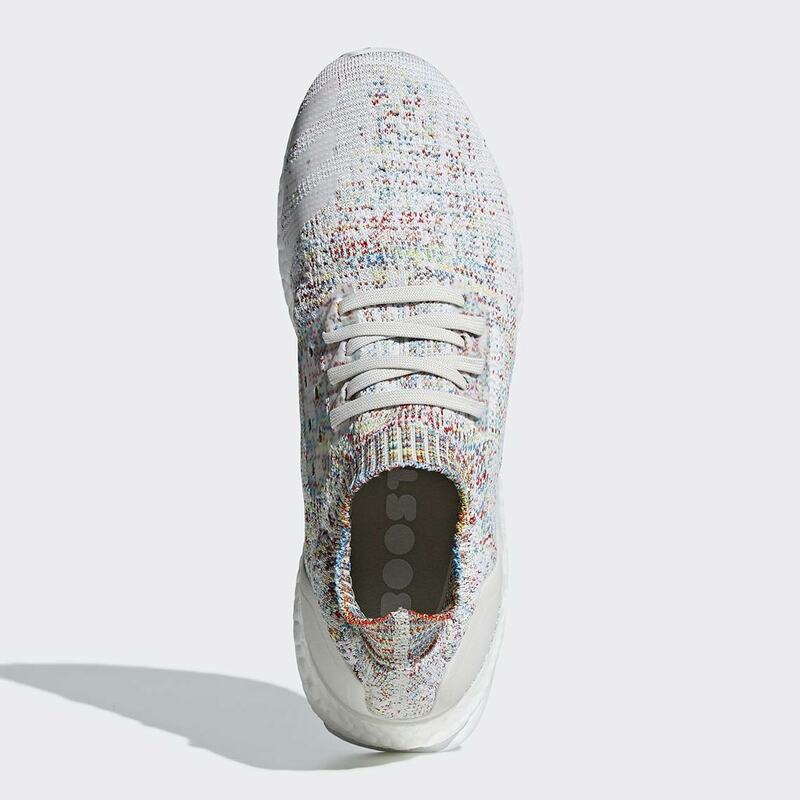 The sock collar features a higher concentration of colors for an interesting layered look, and the shoe is then completed by a white heel counter with silver branding/a full-length white Boost midsole. 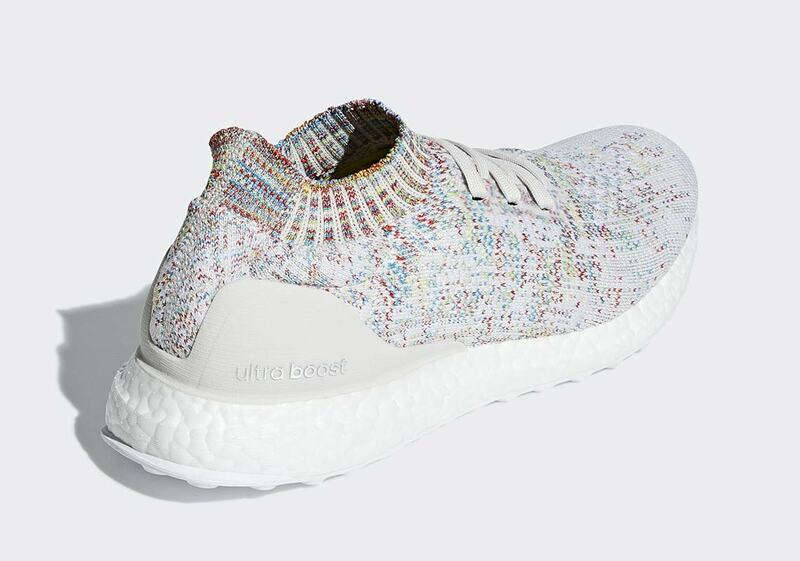 Check out the new kicks in detail below, and look for a release on adidas.com/at Three Stripes stockists like 43einhalb soon.